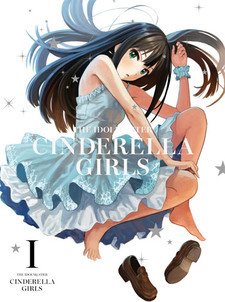 The Idolm@ster: Cinderella Girls - Anytime, Anywhere with Cinderella. Special episode bundled with the 9th volume of the The iDOLM@STER: Cinderella Girls Blu-ray & DVD. アイドルマスター シンデレラガールズ Anytime, Anywhere with Cinderella.